B2B buyers now want both self-service and full-service purchasing options. In other words, they want it all. Will you be the organization that earns their loyalty and business? 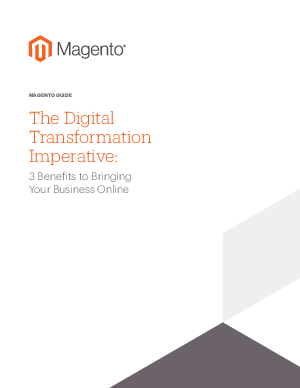 Check out this Guide with 3 key benefits to bringing your business online and driving stellar customer experiences. Unlock and download the Guide today!